No, it won’t allow you to enter the Vortex, “that mysterious region where time and space are”, as Terrance Dicks so aptly put it, “one.” Nor, even if you max out the available storage options, will it give you space enough to hold the entire Matrix. Its CPU is not APC. 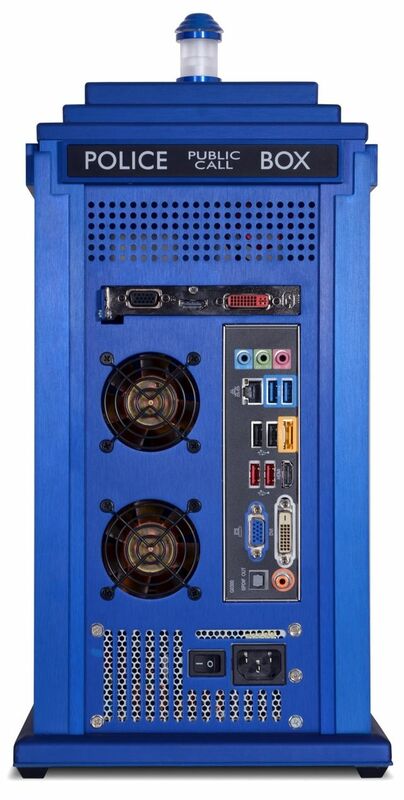 But - let’s be honest - you don’t buy a PC casing that looks like a Police Box for the spec. No, you do so because you’re a Doctor Who nut, or you know someone who is. And now, thanks to Scan Computers, this is exactly what you can buy. The £400 chassis comes equipped with a Gigabyte motherboard based on Intel’s H61 chipset, so Scan is offering a range of ‘Ivy Bridge’ CPUs to go with it, plus 8-16GB of Corsair Vengeance 1600MHz DDR 3 memory, various solid-state and hard disk storage choices, AMD or Nvidia graphics cards, a Sony Blu-ray reader, and either Windows 7, Windows 8 or no OS at all. System prices range from £936 to £1896, according to spec. An Eye of Harmony™ black hole power source will cost you considerably more. 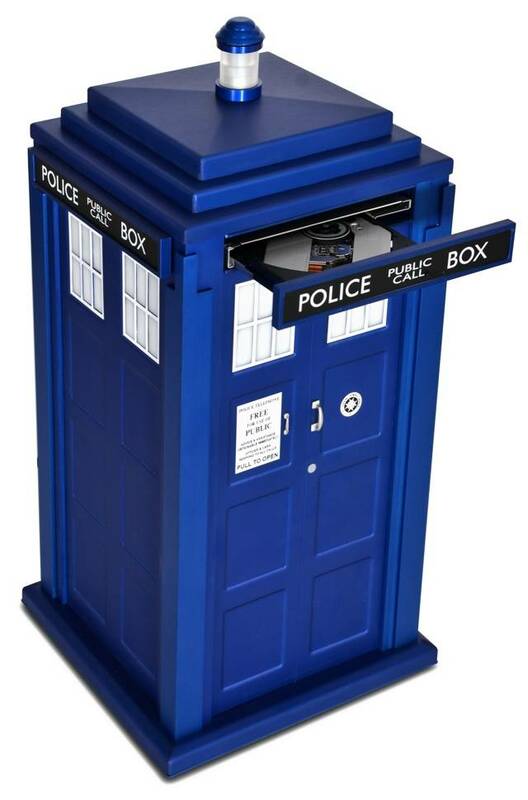 We can safely say its chameleon circuit does not work.